A region rich in history and culture, with a beautiful geography. 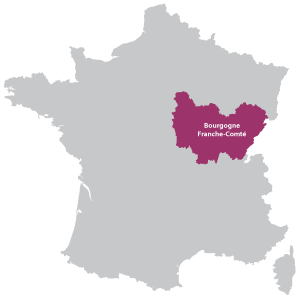 Burgundy was once home to the Dukes of Burgundy, masters of a territory stretched across eastern France and into Flanders. The ducal Valois family was so powerful that until 1477 Burgundy was a rival of France, sometimes allied to the English. The death of Duke Charles the Bold at the gates of Nancy in 1477 put an end to what historians have called the Burgundian State. The region more or less matching today's Burgundy definitely became part of France. 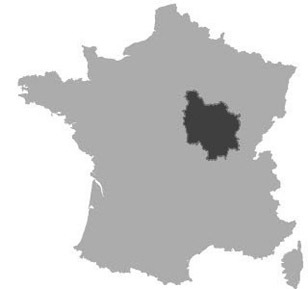 The old duchy is not to be confused with the county of Burgundy that was roughly matching today's Franche-Comté. The region of Burgundy possesses a rich architecture including religious heritage such as the stunning and more than thousand years old Cluny or Cistercian institutions like Cîteaux Abbey. 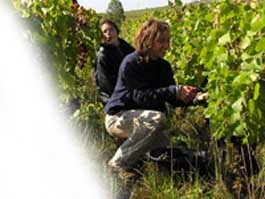 Wine is one of the pillars and pride of Burgundy, with some of the most famous wines in the world coming from the concentrated vineyards. The Romans introduced grapes and the production was mastered by the local monks. Now the main vineyards stretch from Dijon along a narrow southeast facing slope for a few hundred kilometres. Farming is dominated by cereal crops in the Saone plain and Nivernais plateau, whilst in the hill areas there is much cattle farming with the traditional white Charolais. The diverse geography, with the Morvan park with cold granite to the limestone Saône valley. 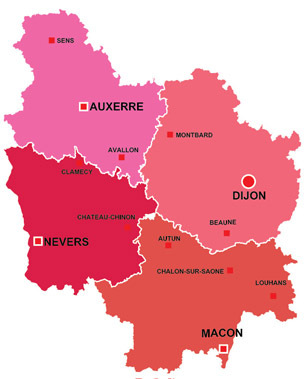 There is much woodland and forest, in the Cote d'Or, Oak whilst in the Morvan there is Red Pine. The important rivers such as the Saone and Yonne allowing access to the Rhone and Seine have provided the region with a major network of navigable waterways such as the Burgundy Canal. Discover the canals and inland waterways on a canal barge rental holiday. Expert advice and a large choice of boats and cruise routes. Magnolia hotel barge : A very original bespoke hotel barge. Full comfort for 6 people. Located in the beautiful Auxois region of the Cote d'Or in Burgundy, the barge offers full or half board for week long cruises. Dijon Apartment Rentals : A selection of high standing furnished apartment rentals for short-term stays in the historic city centre of Dijon. The Burgundy Canal : The Burgundy Canal is a historic canal, traversing the region from the north to the south through the capital city of Dijon. It is a perfect destination for a relaxing cruise holiday on a hotel barge of self-drive canal boat, a cycling adventure or exploring the countryside. Université de Bourgogne : Situated in Dijon, the university is divided into various campus such as Law, Medicine and Languages.